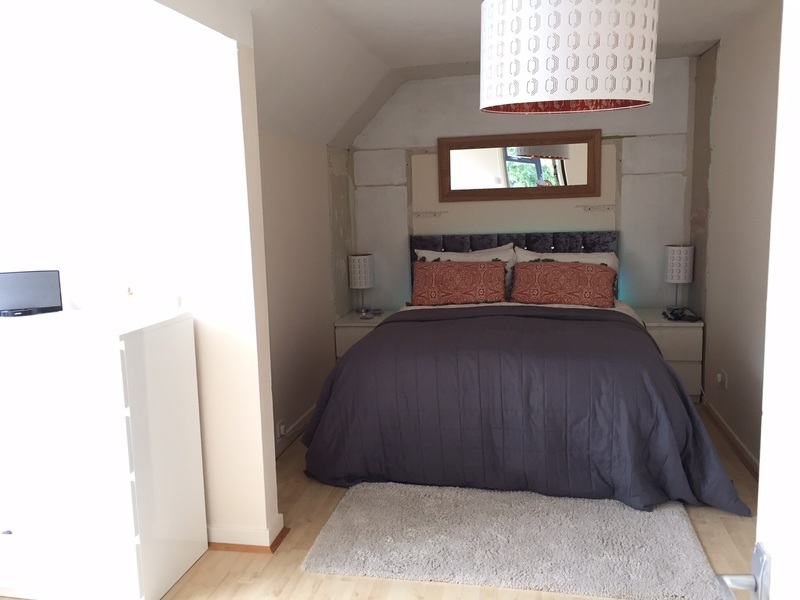 Please see examples of a Velux installation to a property in Barkway, Hertfordshire The dwarf wall was taken down with more structural rafters installed creating more space with the help of a Top Hung Velux installed at low level. 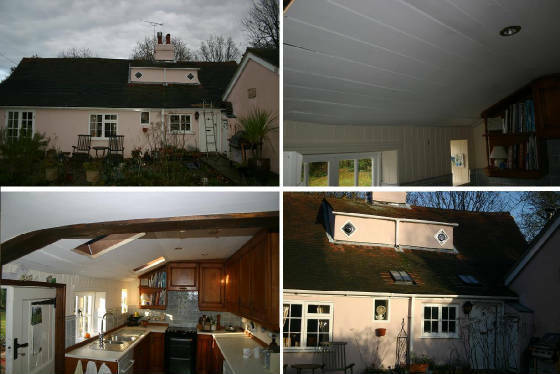 Above our fitter installed a Velux conservation roof window to a Listed property just outside Colchester that required 2 Heritage Velux window to creat more light to the Kitchen, Both Velux windows where fitted with all making good in 2 Days. 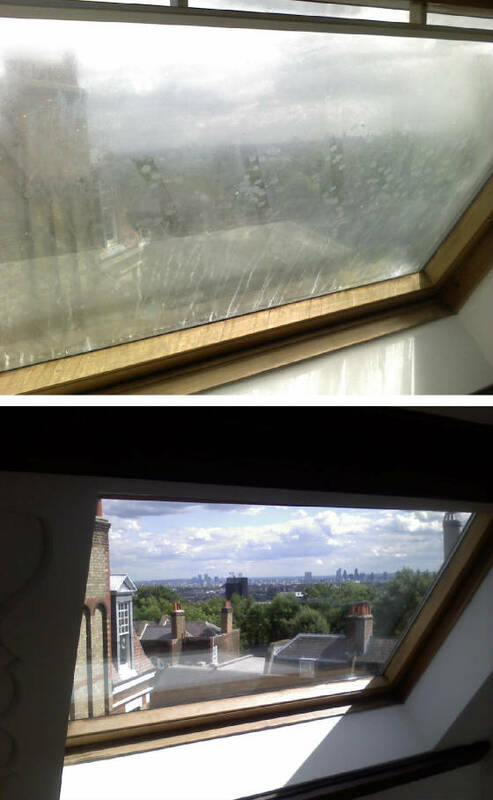 Above is a Velux roof window fitted to a property in Crouch end, London. 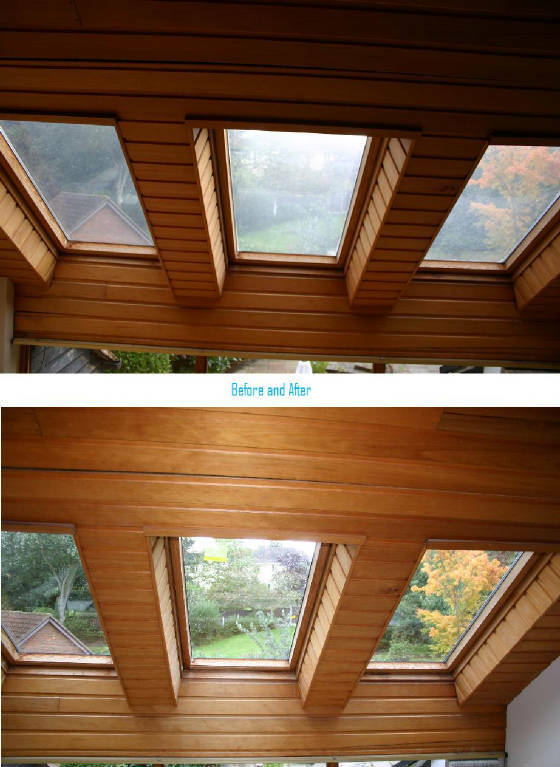 The velux was added to a bathroom to add additional natural light and ventilation. 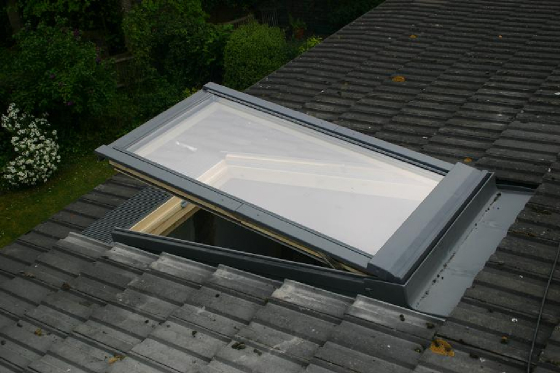 The Velux is top hung so the complete window opens out wards so as not to reduce head room. Above are stages our installer went through to fit 2 Velux centre pivot roof windows fitted to a care home in Buntingford, Hertfordshire to create staff quarters. 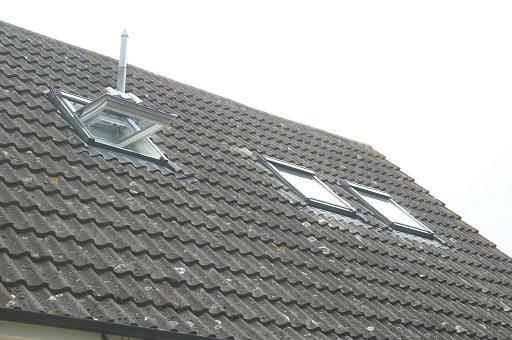 Both fitted Velux windows are centre pivot and where intalled in 1 Day by our highly trained installer. Above is a Velux roof window glass replacement, the outer glazing is broken, a new velux glass sealed unit is fitted, please call for a quote. 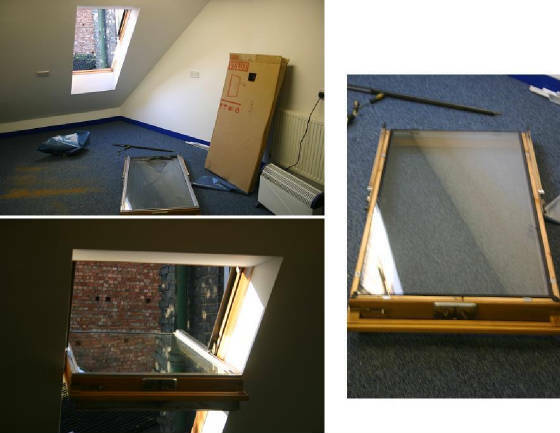 07956 364536 All our velux glass replacement and repair are fully guarenteed with only velux parts used. 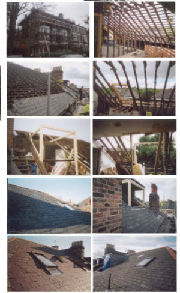 We install all types of sun Scoops and Glide vale sun tube for piched and flat roof construction. 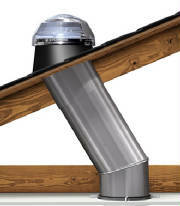 The solar tube bring sunlight directly to a room. 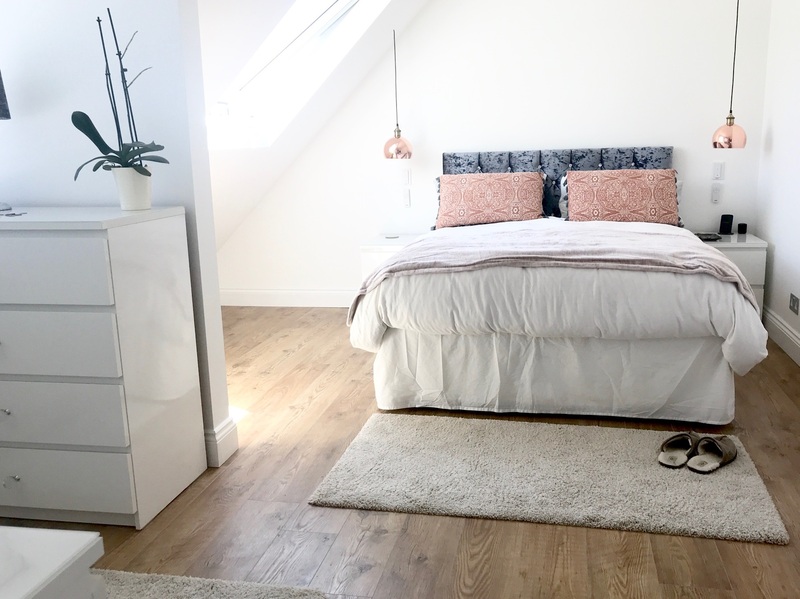 Often down stair rooms are dark and dingey but this can be solved with a solar tube that can even be boxed in a room above to carry natural light. Sun scoops and solar tubes are very efective up to 6 metres. 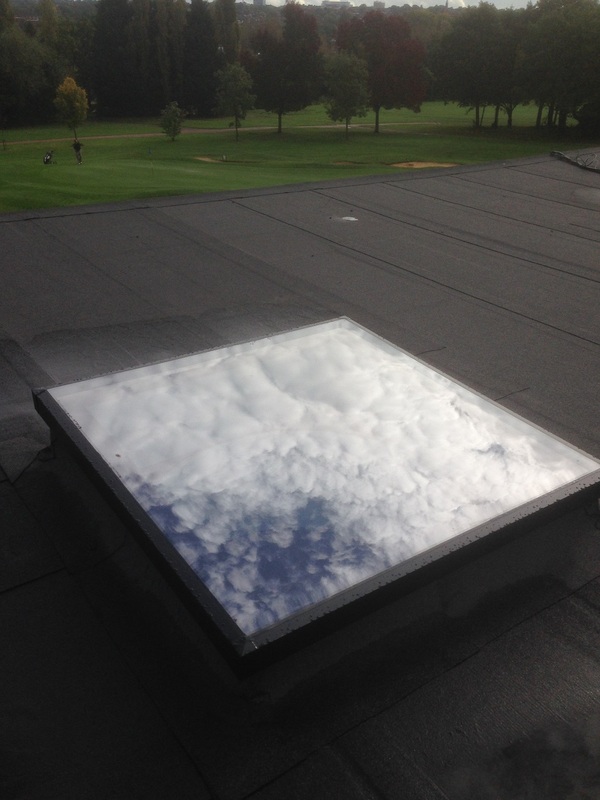 If your looking for a roof window fitter and installer for Velux Roof Windows or someone to repair an existing Velux roof window look no further, we cover many areas including London, Hertfordshire, Essex, Cambridgeshire, Buckinghamshire, Middlesex. 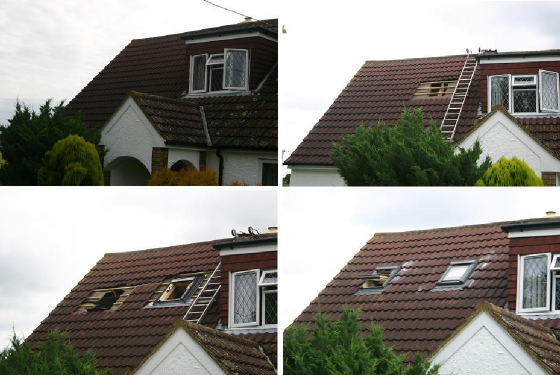 below are but a few of the Velux roof windows we have repair or as a Velux installer we have fitted over the last 25 years. A velux top opening velux for a bathroom, 2 Velux centre pivot velux's for additional light to loft space and 2 Heritage Velux roof windows to add light additional light to a `16th century cottage kitchen. 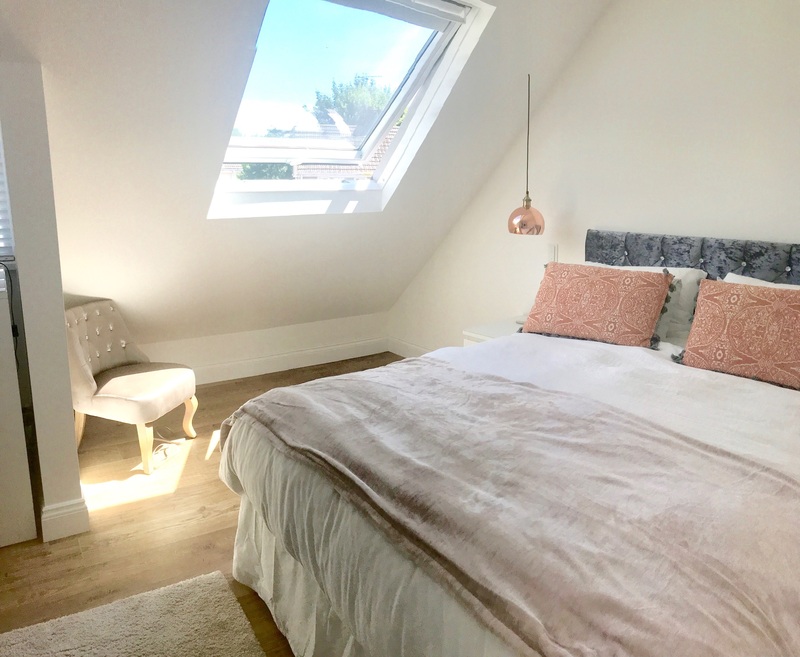 Over my many years fitting velux roof windows I would say that velux offer the best quality and value for money for there products with easy to access customer care, for these reasons we only fit and Repair Velux roof windows. 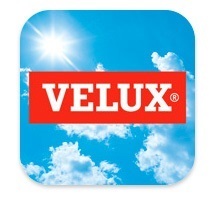 As a 5 star Velux installer and part of the Velux installer partnership you can be assured of a 1st class installation and customer care. We Supply and Fit all sizes of, standard & custom made Velux roof windows, heritage Velux windows, electric or manual.  Most Velux windows can be installed in 1 day which includes all making good, plastering etc. In most cases the velux window can be fitted without the need for scaffolding as the work can be carried out from inside and this will help keep the cost down as often the scaffolding will be more expensive than the velux window and fitting put together, please note the picture's show all velux roof windows fitted safely without scaffolding to a 1st floor bathroom to add extra light and ventilation, 2 Velux roof windows being fitted to a chalet style property to create light for a Loft room & 2 heritage velux roof windows. 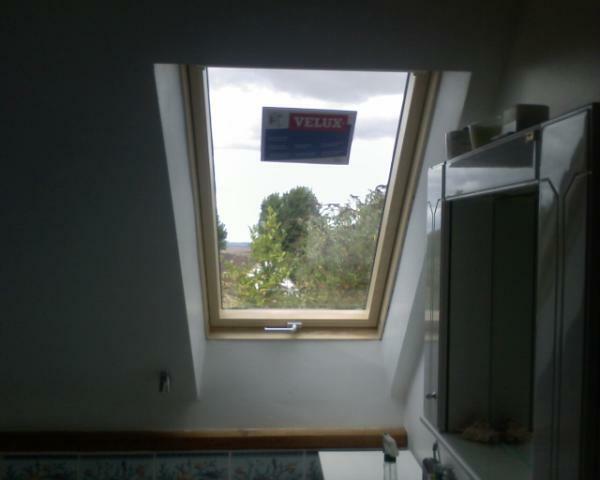 We also offfer a Velux repair service, most velux parts can be replaced hinges glass etc. If you require futher information about Velux roof windows or their installation and fitting please do not hesitate to contact me Andy Hooper on the number below for our Velux installing service or our Velux rooflight repair service and glass fitting service. We fit, replace and repair all GGL and GHL, GHU, GPL and GPU Windows.